Finding the ideal location for your meeting is more than half the battle. The right choice can ensure that the rest of the planning process is a breeze. 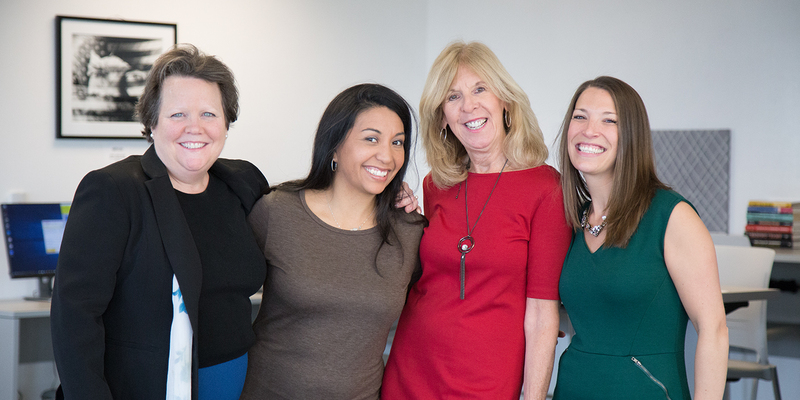 Before you declare your search complete, check out these tips from our Alexandria team of destination experts. By the time you finish reading, you’ll not only understand why Alexandria is the place for your next meeting, you’ll also have a planning checklist guaranteed to make your meeting top the charts! And oh, by the way, even if your meeting has to happen somewhere other than Alexandria, these expert tips provide great inspiration for planning a perfect meeting anywhere! Encourage attendees to make the most out of their visit by coming early and staying late to take advantage of the array of things to do in Alexandria. While Alexandria is closest to Reagan National Airport (only three miles away), encourage attendees to check all three close airports—Reagan National Airport, Washington Dulles International Airport and Baltimore Washington International Airport—to determine the best rates and service options. Sign up for Visit Alexandria’s monthly e-newsletter, Alexandria Insider, and read our blog, ExtraAlex, to learn about the latest happenings that you can share with attendees. Looking for the perfect presenter? Tap into our local speaker network of thought-leaders and innovators. America’s policy makers are only a short cab ride away! 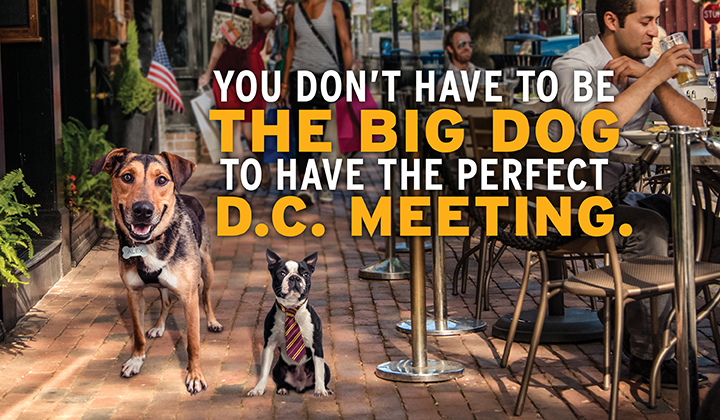 Book your meeting in our nationally designated historic district, Old Town Alexandria, where attendees can easily walk to shops, restaurants and museums or run and bike on the city’s numerous bike trails. Infuse local flavor into your meeting. Alexandria is filled with authentic historic sites and independent restaurants housed in 17th and 18th century buildings. Alexandria is busy when your Congress is in session. Check out non-peak seasons and our special promotions page. Be flexible for the best deals. Take advantage of our Extraordinary Meeting Partners discount of 15%. Let us help you create a memorable experience at Escape Room Live (rated #1 by TripAdvisor), D.C. Metro Food Tours and 4Lobe Productions, Potomac Riverboat Company, Torpedo Factory Art Center, Port City Brewing Company (recently ranked America’s Best Small Brewery), Top Golf, Carlyle Club and more. Let us help you generate buzz and attendance for your next meeting. Ask for our digital and print promotional tools. We’ll even help with tailored suggested social media posts. Let us connect you with our preferred transportation vendor for savings up to 15% on ground transportation. Insider Tip: Elevate every step of your meeting experience with Alexandria’s Meetings Made Extraordinary Assistance Program. With an array of planning tools and resources, our team of destination experts make your life stress-free and your meeting experience truly extraordinary. Contact us to get started at 703-652-5360. Partner with the Visit Alexandria team and let’s make your meeting extraordinary!